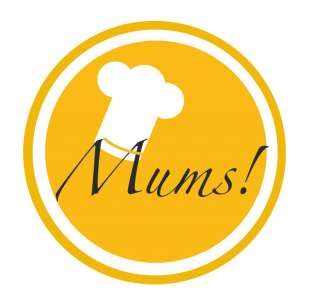 Food Blog Challenge – Mums! Pingback: Heirloom carrot roses on a hazelnut crust 💚 – Mums! Pingback: Hazelnut spätzli with carrot ragout 💚 – Mums! Pingback: Purple carrot soup with hazelnut pesto 💚 – Mums!